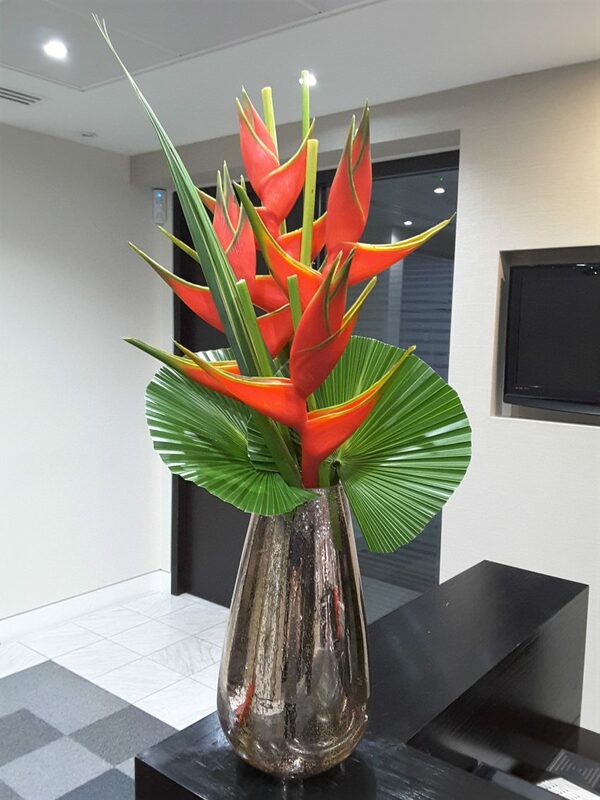 Sarah Diamant Florist offer weekly contract flowers throughout London for offices, hotels, restaurants, private houses and more, bringing elegance and life into your establishments. 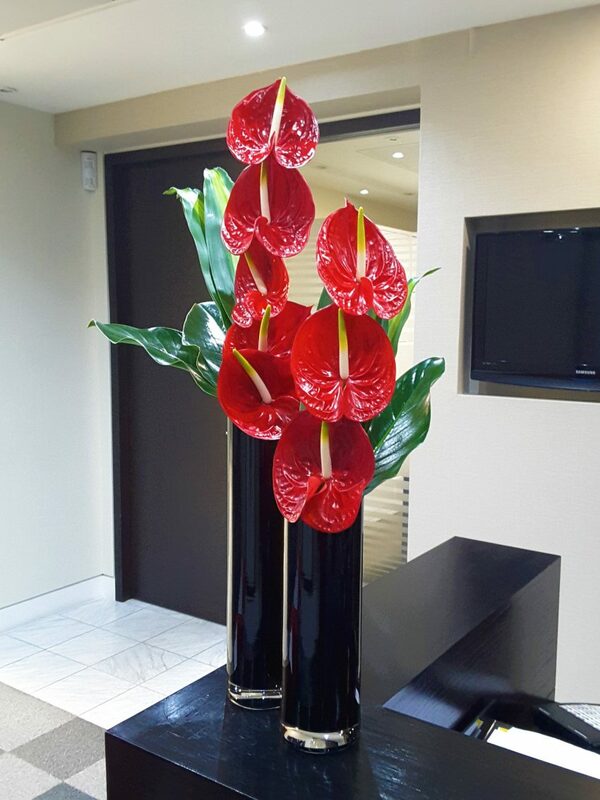 The style of the weekly contract flowers are entirely bespoke, using the finest quality flowers and a remarkable selection of vases to complete your decor. We deliver the weekly contract flowers at a time that suits you, work quietly and offer a full maintenance services where required. 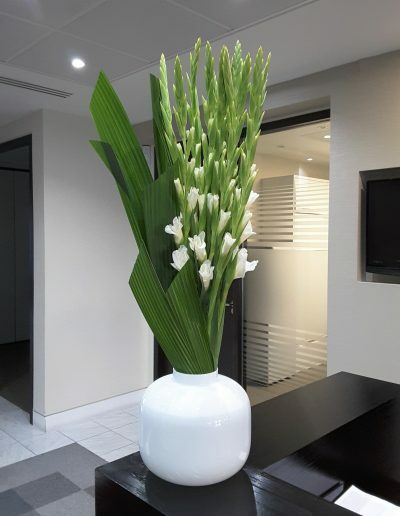 To help you choose a concept design, please contact us to arrange a private/ free consultation or you can visit our Facebook, Instagram and Twitter. 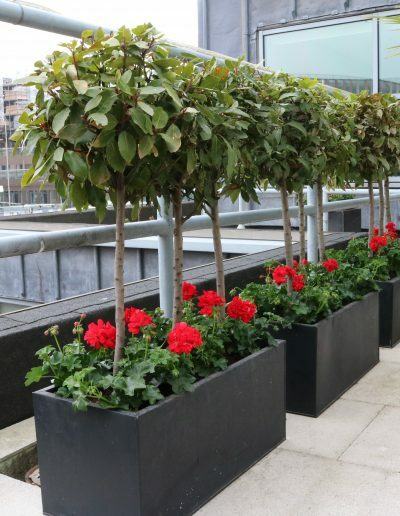 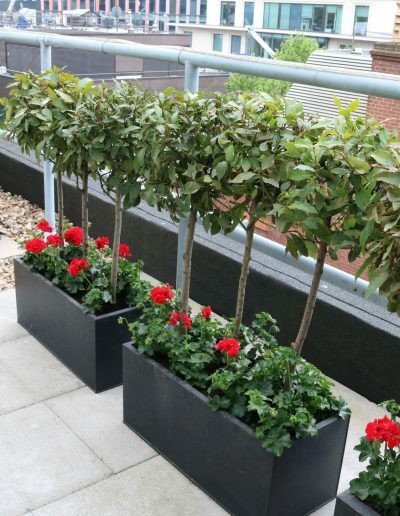 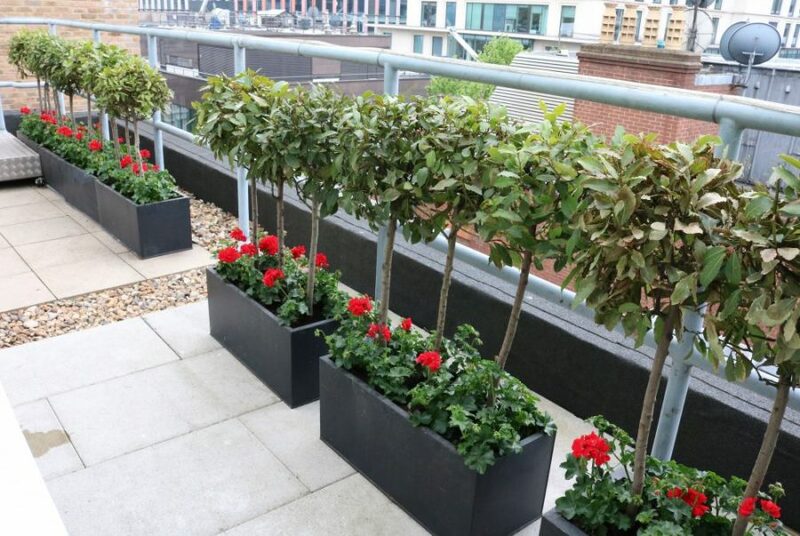 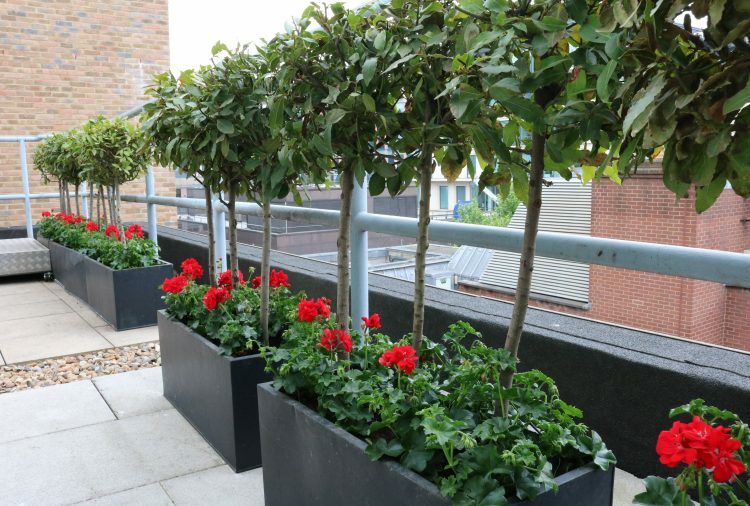 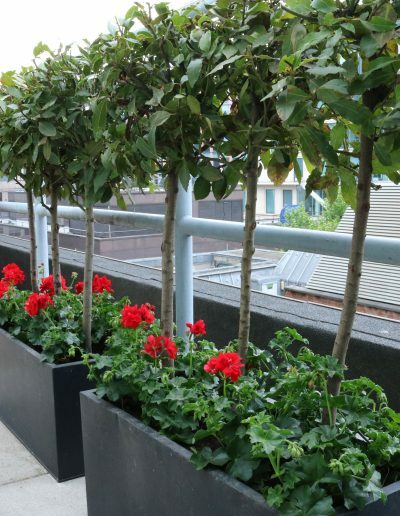 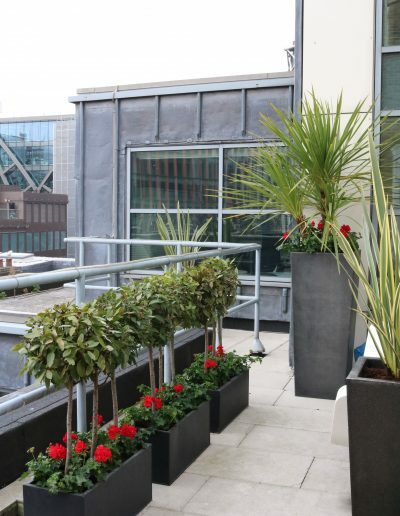 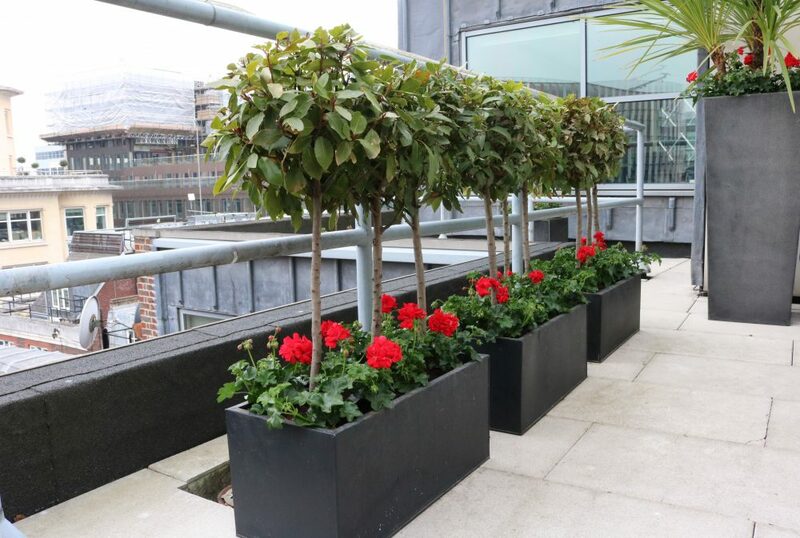 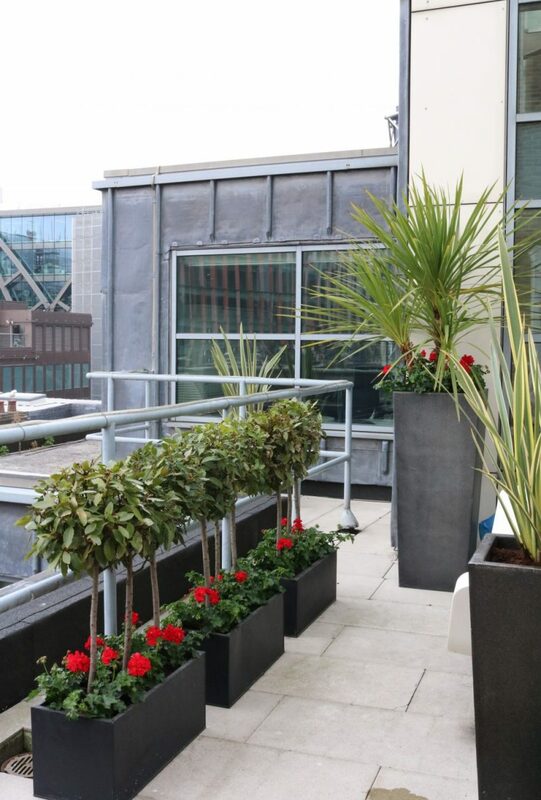 We also offer our bespoke services for the full maintenance of indoor plants and outdoor terrace plants either weekly, monthly, seasonal or just in spring or in autumn – this includes planting, weeding, trimming, watering, etc. 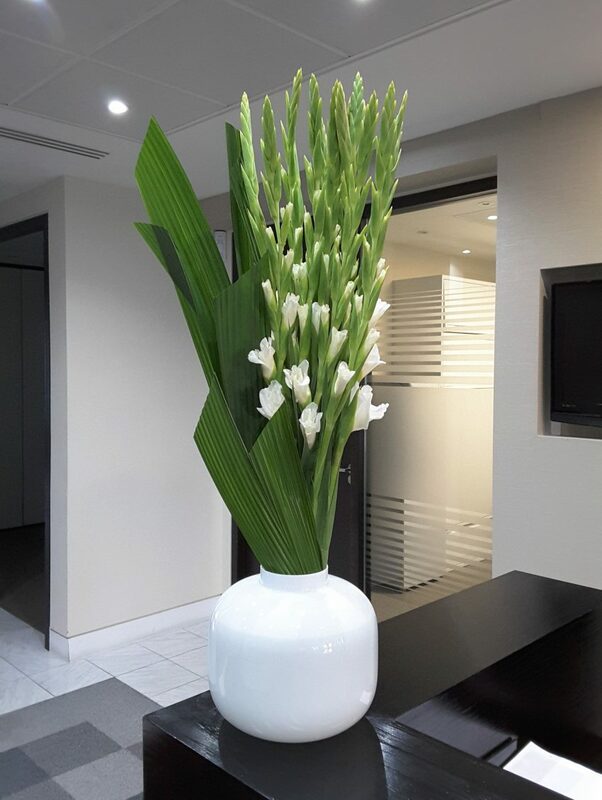 If you decide to redecorate your living or working space with some plants, we will be happy to help you to create with simplicity and style a perfect aura. 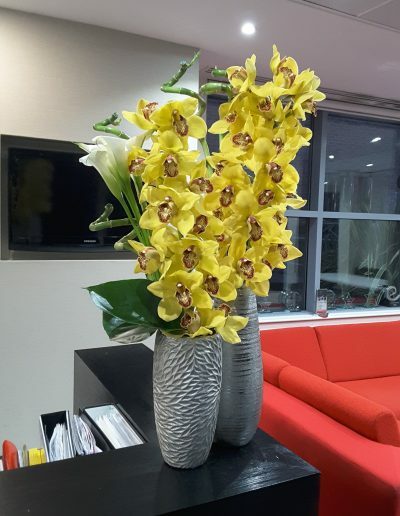 For any enquiries regarding contract flowers or maintenance of plants throughout London please contact Sarah Diamant Florist for a personalised consultation by clicking here.